Fleet Management System includes commercial motor vehicles such as cars, aircraft (helicopters, etc. ), ships and trains. Fleet management includes a range of functions such as vehicle maintenance, vehicle telematics (tracking and diagnostics), driver behavior management, speed management, fuel management and health and safety management. A Satellite Tracking System is considered as part of the Fleet Management System. It is recommended to use Satellite Tracking Systems to know the current vehicle position (24 * 7) or position within the specific time periods. Implementing of Fleet Management System needs an integrated communication network. 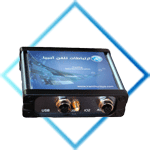 Cellular networks does not cover some regions and roads therefore Satellite communication is a reliable option for this purpose, Thuraya satellite communication products such as TDC could have an effective role in the implementation of this system. 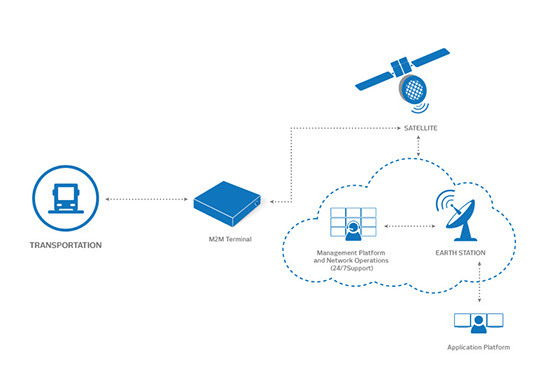 The GNSS satellites (GPS, Galileo, Glonass, Beidou) are only useful for detecting the position, data transmission of these satellites requires a communication platform while Thuraya satellite is an appropriate platform in places where Terrestrial infrastructures (Fixed line and Mobile) is not available.